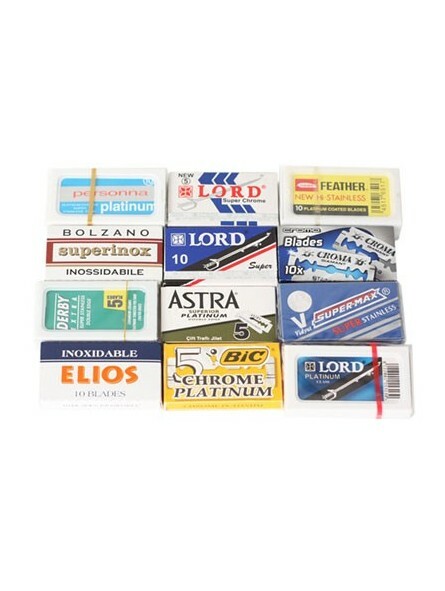 85 DE Blades - 10 Elios, 10 Personna, 10 Feather, 10 Croma, 5 Bolzano, 5 Derby, 5 Bic, 10 Supermax, 5 Astra, 5 Shark, 5 Lord Super Inox & 5 Lord Super Chrome. Save 15% vs. individual purchase of 1 pack. Pack Elios Inoxidable. 10 stainless steel double edge blades. 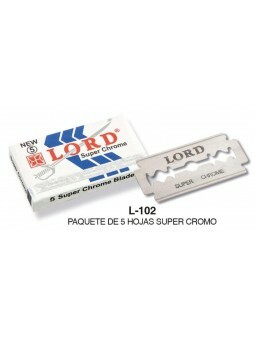 Pack of 10 double edge blade individually wrapped. Personna Platinum double edge blades are made with high quality Swedish super stainless steel. Platinum - Chrome coating that increases blades life time. 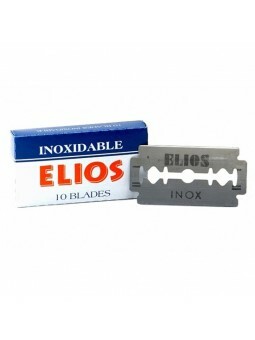 Packs of 10 double edge blade individually wrapped. 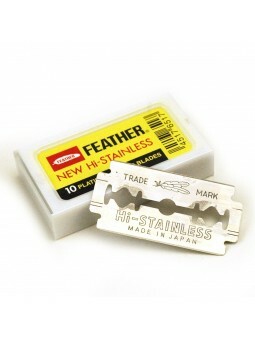 Feather double edge blades are made in Japan with high quality stainless steel. 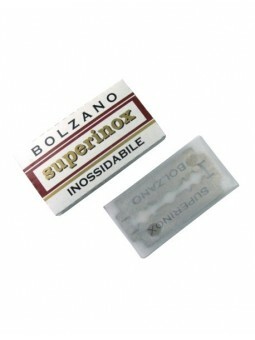 5 Bolzano "Superinox - Inossidabile" Double Edge blades. Made with high quality stainless steel. 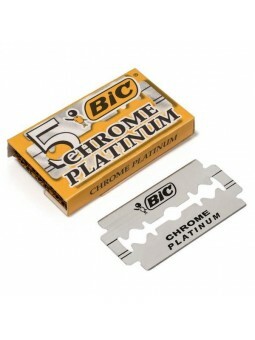 Pack of 5 Bic double Edge Blades " Chrome Platinum". Made with hight quality stainless steel. 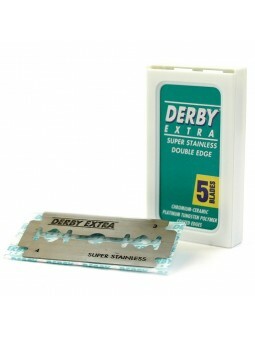 Derby Double Edge blades are made with high quality stainless steel. 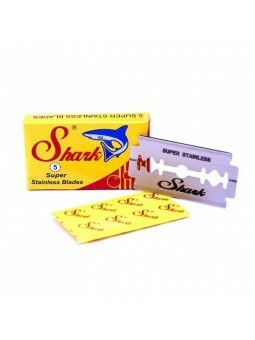 Pack of 5 double edge blades individually grapped. 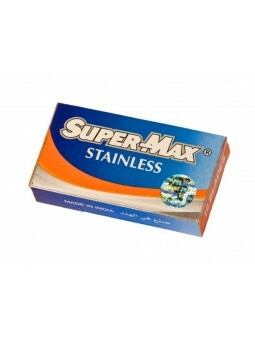 Super-Max double edge blades are made with stainless steel. 10 double edge blade individually wrapped. Double Edge Blade Lord Super Chrome. 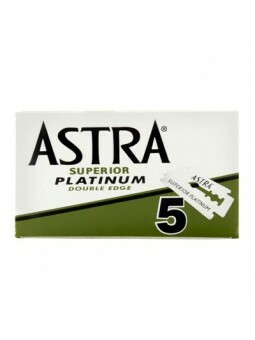 Pack of 5 double edge blade individually wrapped. 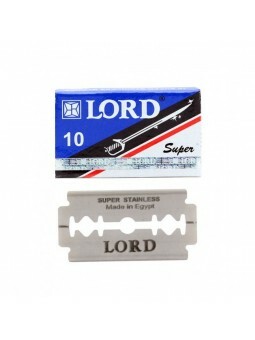 10 Double Edge Razor Blade Lord Super Inox. Coated, stainless blades. 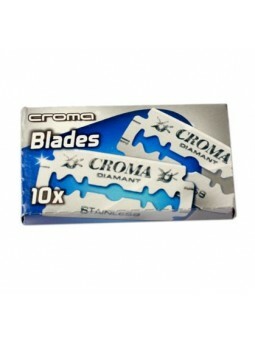 Croma Diamant double edge blades are made with high quality stainless steel. 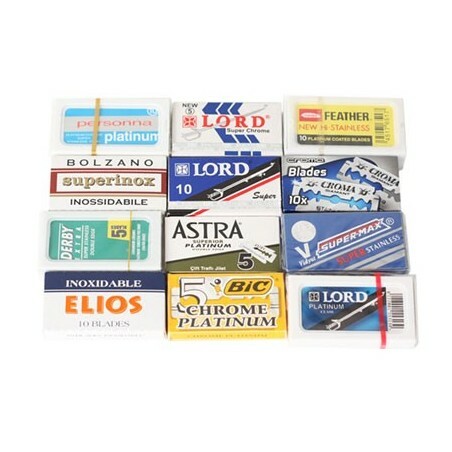 10 DE blades individually wrapped.